The non-stop power of Michale Graves' Beginning of The End World Tour marches on. 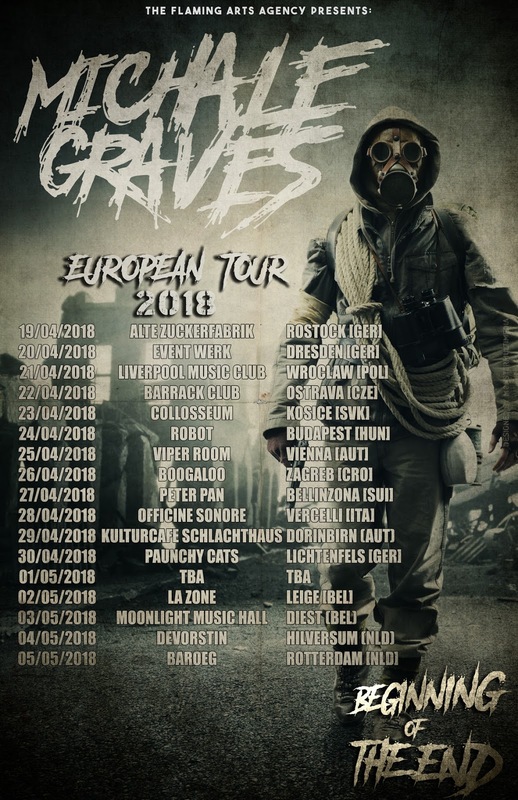 Graves announces his return to Europe this April with a string of European dates. 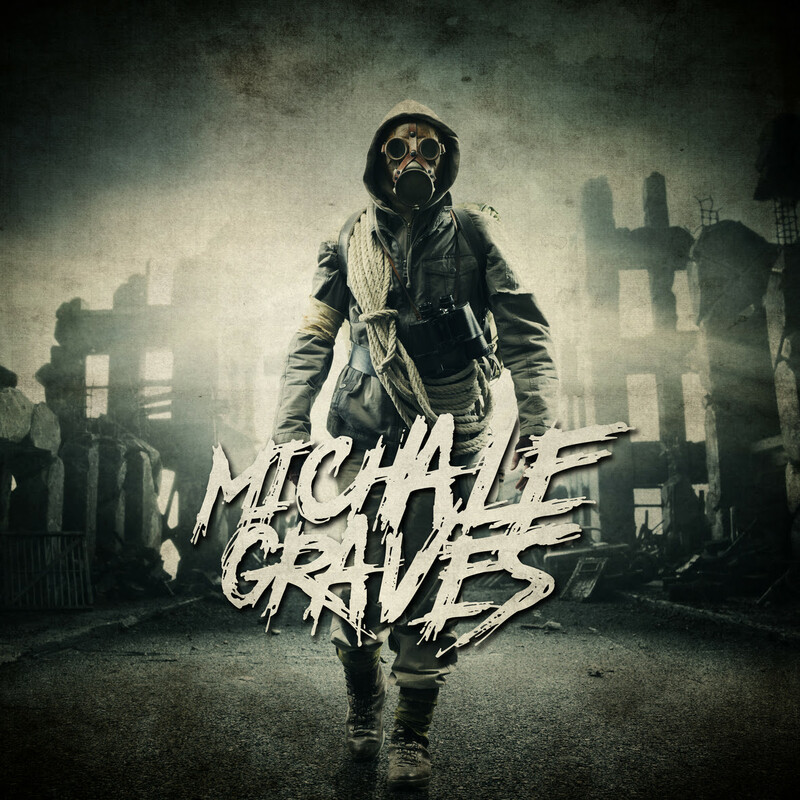 On the heels of sold out shows and rave reviews across the UK, Michale promises not to let up on immersing his audience in classic Misfits favourites blended with original songs performed only as he can. The Skeleton and all his misfits return to Europe in April.